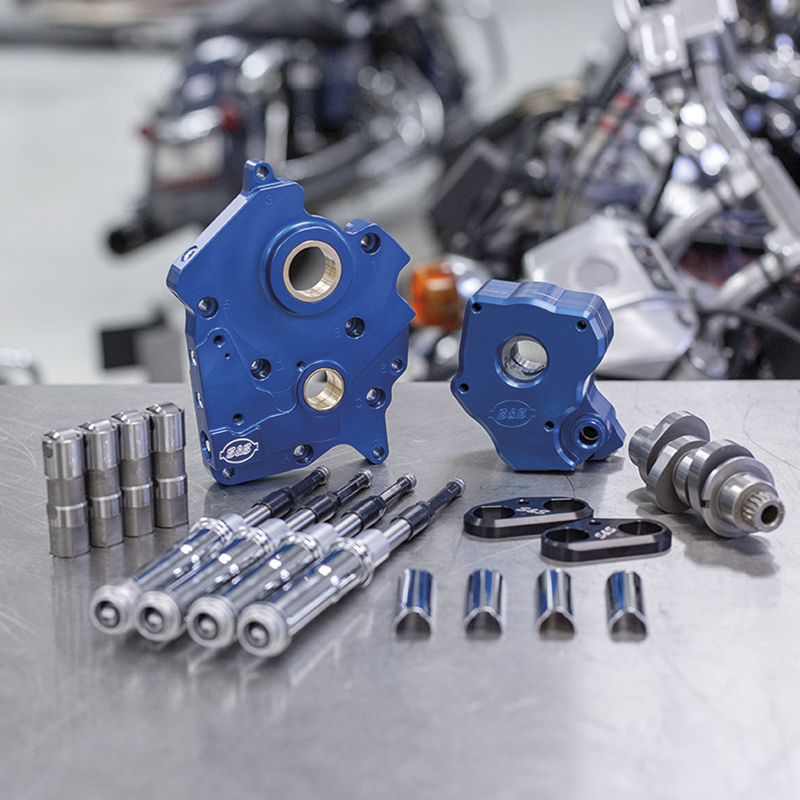 Complete cam chest kits include oil pump, cam plate, Quickee pushrods, black or chrome pushrod covers, Premium tappets, aluminum hard anodized tappet cuffs, a performance camshaft and all necessary gaskets, bearings and hardware required for the installation. Gear drive kits also include everything necessary to convert to gear drive for improved cam timing accuracy and eliminate the stock cam chain tensioner. The 465 cam is a torque cam and great for touring. The 475 is a bolt-in 100bhp cam. Available for all Milwaukee Eight Touring and Trike models from 2017 to present and all Milwaukee Eight Softail from 2018 to present. 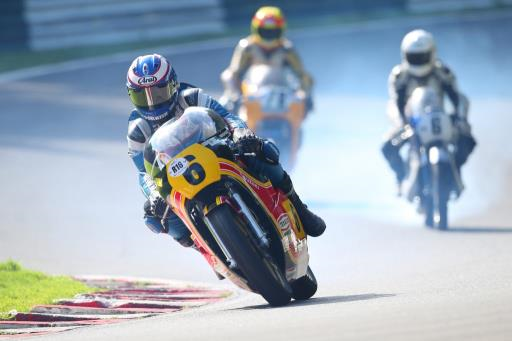 Suzuki GB, in association with its Vintage Parts Programme, has announced the return of its hugely successful Classic Suzuki Track Day for 2019, set to take place at Cadwell Park on 29 June and already boasting an all-star lineup of bikes and riders, with more to be confirmed. With the inaugural event hailed as a huge success in 2018, with fully-booked track sessions peppered by with host of famous names including John Reynolds, Mick Grant, and James Whitham, this year’s edition looks set to be even bigger.